Television commercials here in BUS TV buses happen through a technology-enabled LCD screen installed by our diligent technicians. These LCD screens can display ads, promote content, enable flow of information, applications, etc., show real-time updates of stock, bullion, news, sports, etc., along with many value-added content for passengers. Also the advertisements can be displayed on the basis of Location, Time, Prime time and Bluetooth. 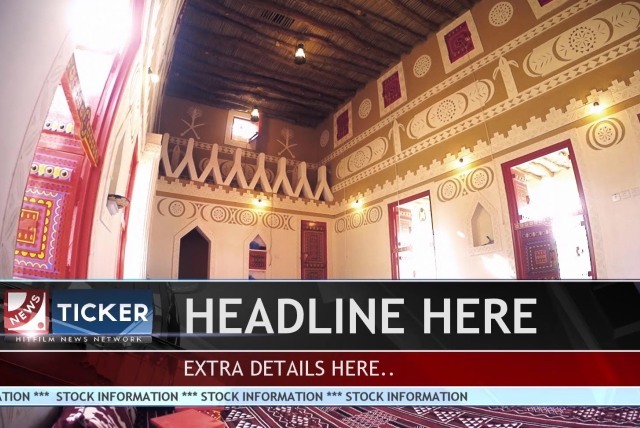 A TICKER Advertisement (sometimes referred to as a "crawler" or "slide&) is displayed in the bottom of the television screen space. It is dedicated to present the continuous flow of the running text in one direction. The Running text is displayed for 24 hours a day on BUS TV. The attraction of the TICKER Advertisement is the lowest advertisement cost with maximum number of displays in one day (24hrs). There are certain discount offers on variety of TICKER Advertisements. Please avail best "six monthly" "yearly" deals, only on BUS TV. Most of News Bulletins are produced in such a manner that their viewership attracts millions of people of all ages. Therefore L BAND Advertisements helps the advertiser to brand the product for Business growth in least time with maximum visibility. 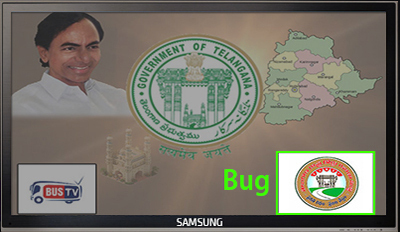 A BUG Advertisement is displayed in form of a POP UP on the right or left side of the television screen space. It is dedicated to present the continuous POP UP of graphical advertisement in ordered direction. The BUG Advertisement is displayed for 30 minutes of randum POP UP or according to order of advertisement on BUS TV. The attraction of the BUG Advertisement is the lowest advertisement cost with maximum number of displays in any given slot. Screen Wrap is the least common and a very innovative concept used to attract commuters in BUS TV buses. 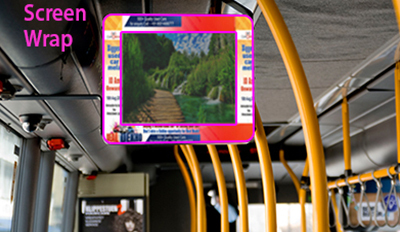 This Screen Wrap covers the television screen from all four sides, being static in nature the advertisement cannot be simply missed by the audience travelling in the bus for all 16 hours of the day. It is the perfect option for a great exposure to your brand. A passenger information [display] system (PIS or PIDS) is an electronic information system which provides real-time passenger information. It may include both predictions about arrival and departure time, as well as information about the nature and causes of disruptions. It may be used both physically within a transportation hub and remotely using a web browser or mobile device. Technology has come a long way, so has BUS TV. 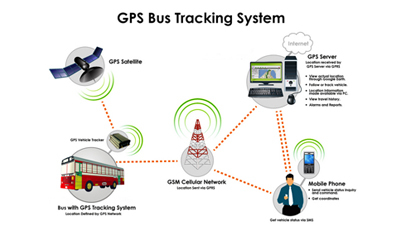 BUS TV is equipped with GPS, which locates and displays position of the bus in real time. So how does this benefit a brand? 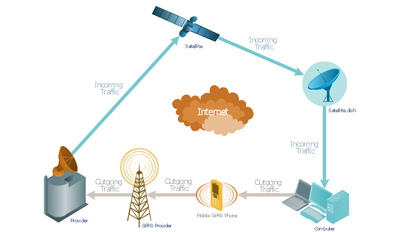 Through the GPS feature, brand advertisement can be played specific to a particular area. Well, that's not all! 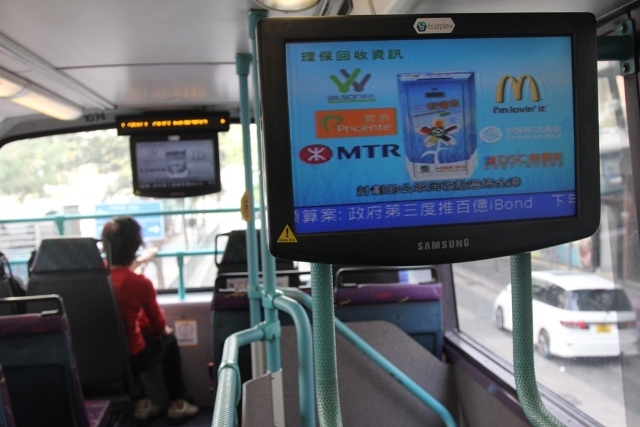 Multiple areas can be pre-programmed and marked, so that BUS TV can display the advertisement as it enters the pre-programmed areas. A brand is now empowered to display the advertisement in the most relevant locations. Another winning feature of the BUS TV is GPRS. It enables live streaming and updates of stock, bullion, news, sports, etc. This generates interest among the passengers, capturing more eyeballs than ever. But this feature also has direct benefit for a brand. A passenger expecting to take a bus route can send an SMS to BUS TV to know the location of the preferred bus route. The reply will contain the details enquired, followed by brand message, as an SMS reply to the passengers cell phone! A brand is now capable of reaching Mumbaikars, simply through an SMS! © 2018 Bus TV. All Rights Reserved.